No startup fees. No minimums. Zero risk. Now Your Customers Can Check Their Mail From Anywhere! 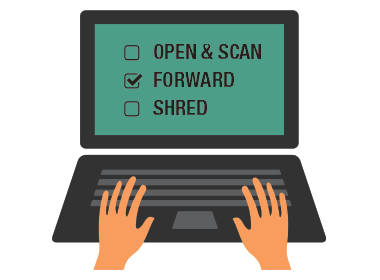 Scan or photograph an envelope, package, or label with any mobile device, tablet, or scanner. 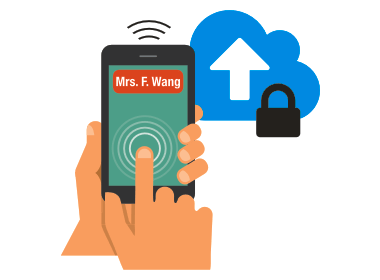 Securely upload the image to the Anytime Mailbox cloud for assignment. The renter receives an alert. The mail item can then be viewed and managed by using a mobile device or computer. Anytime Mailbox enables you to easily manage your customer’s mail handling requests. Your competitors are going digital. Are you? The Anytime Mailbox software platform gives business centers and mail center operators the ability to offer their customers a Digital Mailbox in minutes. In a few easy steps, you will have your own fully-branded, secure, virtual mailbox platform. Your customers will love the convenience of getting their postal mail online, and they’ll love you for providing it to them. We crafted our pricing model based on what we like to see when we shop for services ourselves. We want pricing to be fair, easy to understand, with no contracts, and we only want to pay for services we actually use. With that in mind, we don’t charge you for signing up, training, or invoicing, and we’ll never nickel-and-dime you with add-on fees. You don’t need to buy new equipment or install any software. We make it fast and easy to scan and deliver mail digitally to your customers. Anytime Mailbox will generate new customers for your center via our global marketing campaigns. Fully branded portal with your logo on all customer interactions, including an online sign-up page for existing & new mailbox renters, renter portal, email alerts and invoicing. Zero start-up costs, no monthly minimums and free invoicing. We provide free training and detailed documentation on how to use the platform. 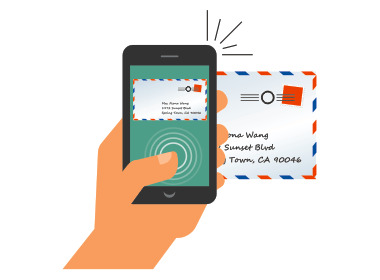 Use your existing scanner, mobile device or tablet to capture images and assign mail to your customers. Fully customizable platform enabling you to set your own pricing for your customers with easy-to-use service plans. With our multi-platform solution solution your customers can view and manage their mail on their desktop, tablet or smart phone. 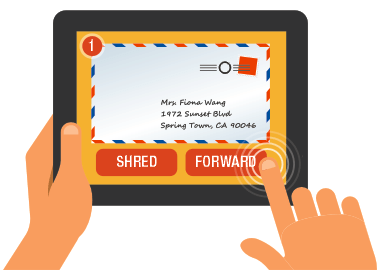 Postal has gone digital, do you offer virtual mail?